The event will be held at Al Dana Club’s Al Jewaan Hall, organized by Wirohub Events. Known for his humorous observational comedy ranging from politics to traffic, he is one of the best in the comic field as he has a string of hilarious tales up his sleeve. He was ranked No. 77 on the 2017 Forbes India Celebrity 100 list. 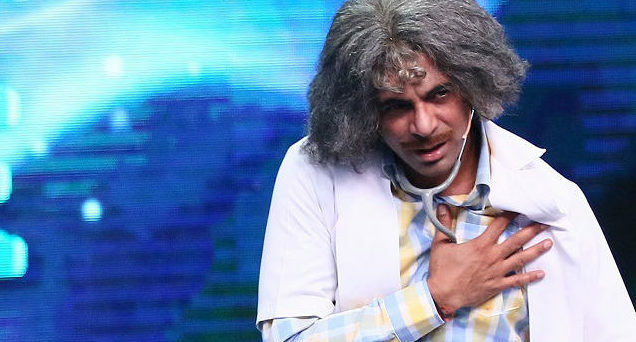 Get your dose from Dr. Gulati this April, he will certainly remind you that laughter is the best medicine! For more information, visit www.wirohubevents.com and you can book your tickets online on www.wanasatime.com. Qatar Living is proud to be the official media partner.